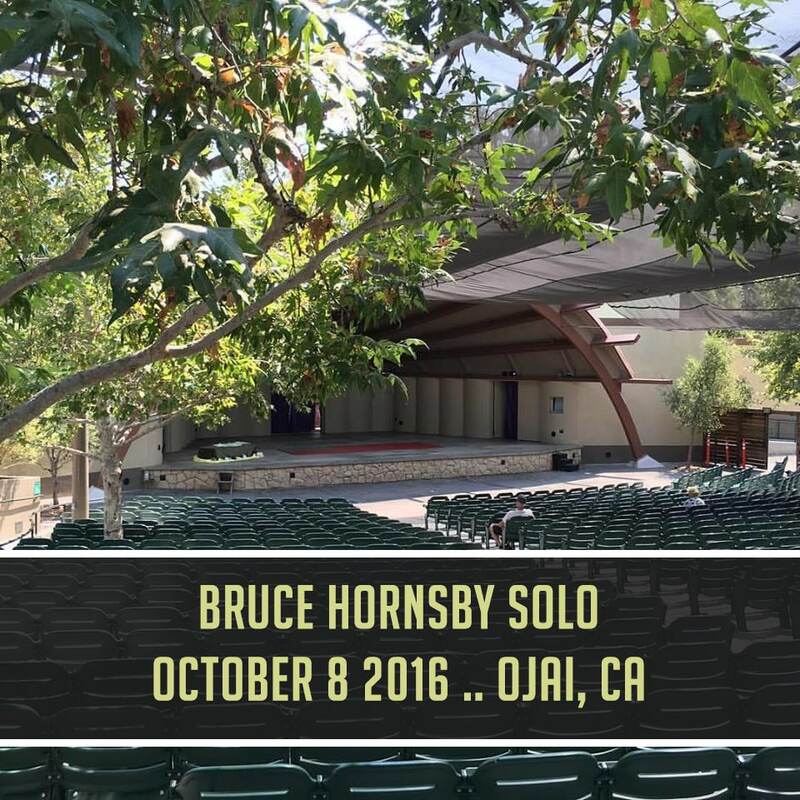 Special thanks to Daniel for going to great lengths to get this Bruce Hornsby show to us from Ojai. I think I found every obstacle possible for him to get it working for me. 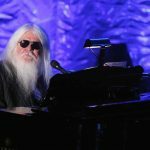 What he’s given us is a high quality show from the Libbey Bowl, in Ojai, CA in October 2016. 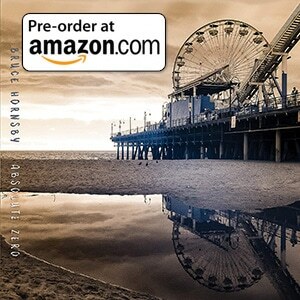 It’s a solo piano show, which always afford us some rare take of traditionally band songs – this time including Resting Place and the recently-revived Every Little Kiss (rarely ever heard on piano these days). Also featured is the topical “Don of Dons”, which used to be in the SCKBSTD musical. For those who don’t know, it’s a story about Donald Trump. 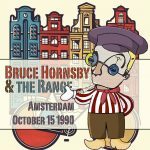 Bruce tells the story for us at the show. Thanks again Daniel for contributing the recording, and for the effort in getting it out to us. We appreciate the end result – it sounds terrific.